After a thorough review of Polk State College’s collegiate high schools’ calendars and instructional hours, principals and College administration determined that students will not need to make up any school days from the closure caused by Hurricane Irma. 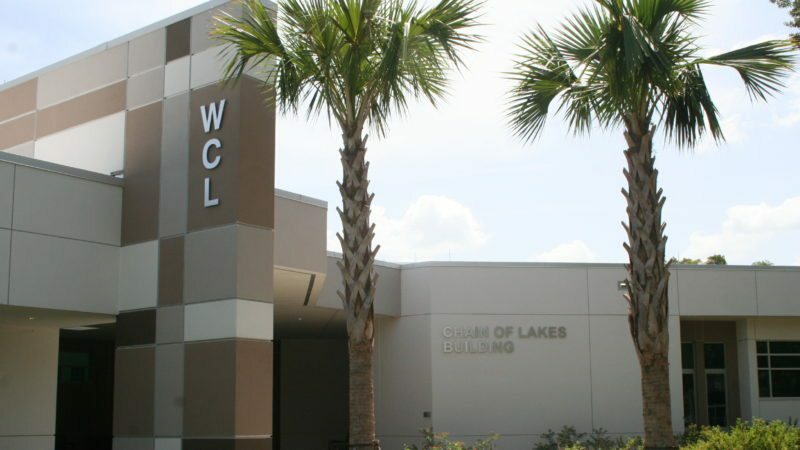 Although Polk State Chain of Lakes Collegiate High School, Polk Sate Lakeland Collegiate High School, and Polk State Lakeland Gateway to College Collegiate High School were closed for six school days due to the hurricane, the schools will have more than 900 instructional hours required by the Florida Department of Education by the end of the 2017-18 academic year because of their six-hour instructional days. More information about available resources can be found here and here. Answers to frequently asked questions about post-Hurricane Irma are also available here.